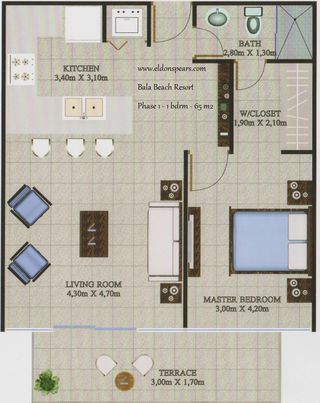 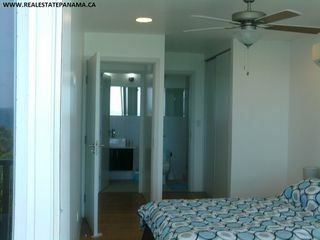 Great deals on resales to be had at Bala Beach Resort on the Caribbean Seafront. 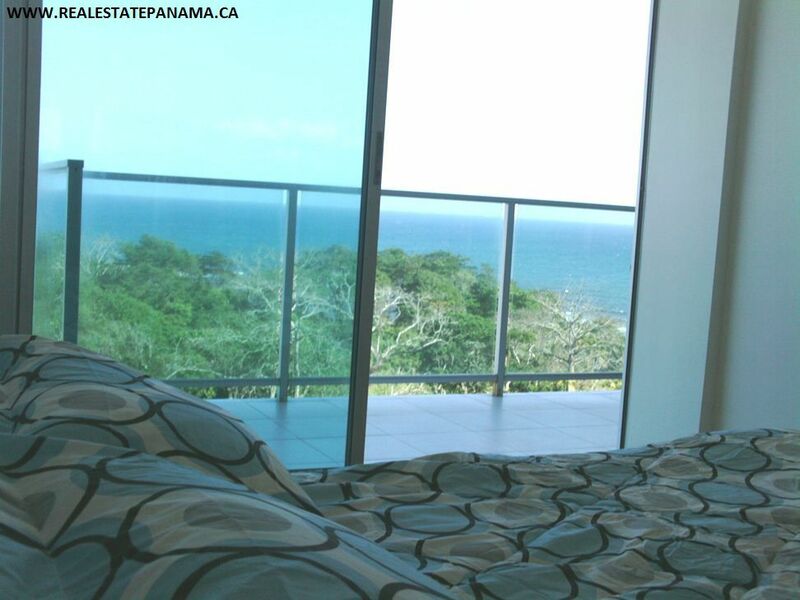 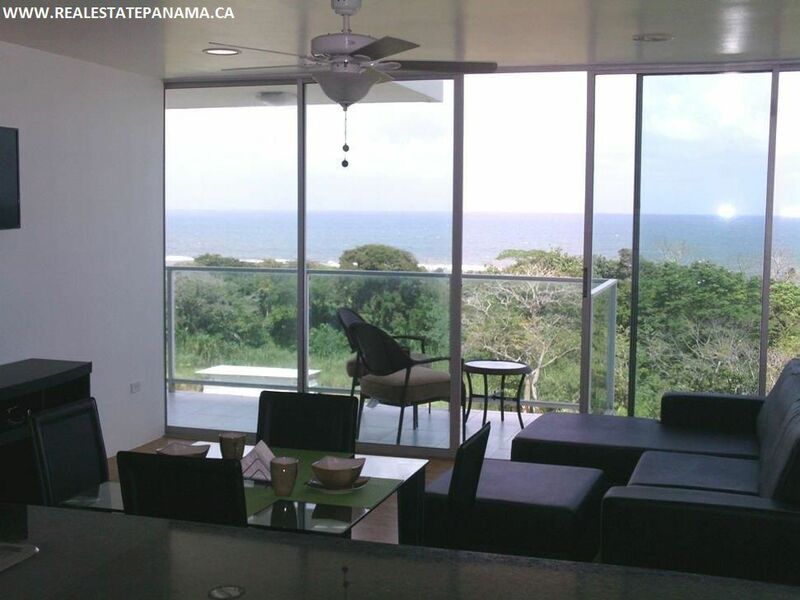 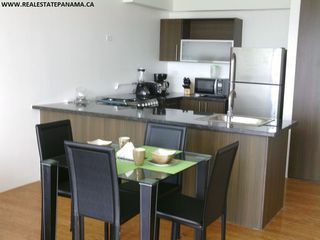 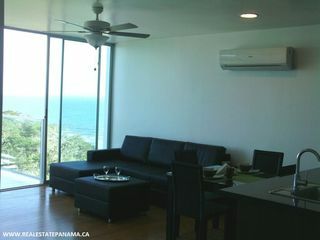 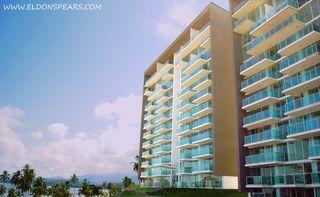 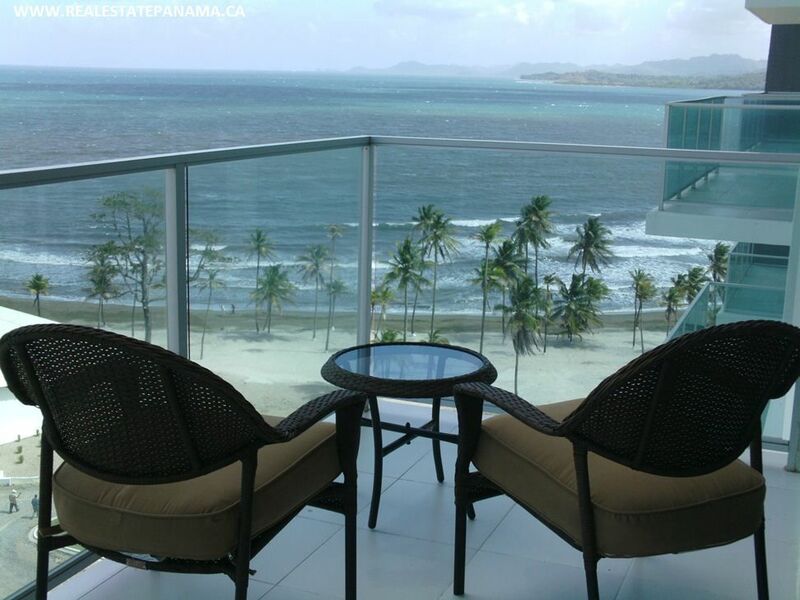 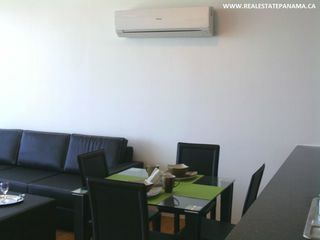 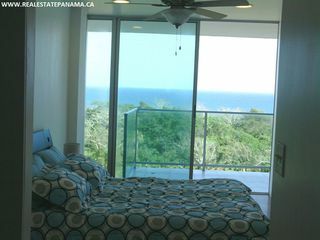 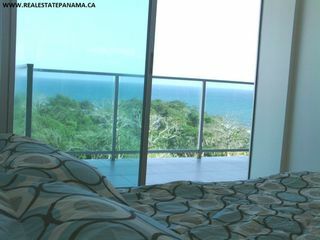 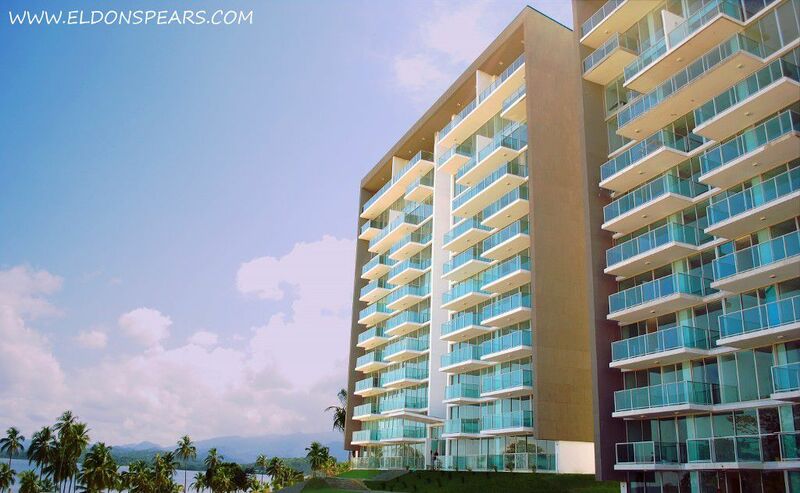 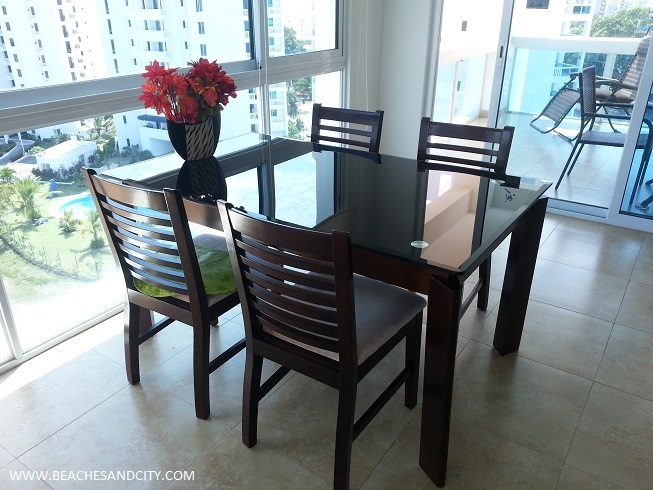 This furnished 1 bedroom oceanfront condo is selling for only $139,900 on a high floor with completely unobstructed views. 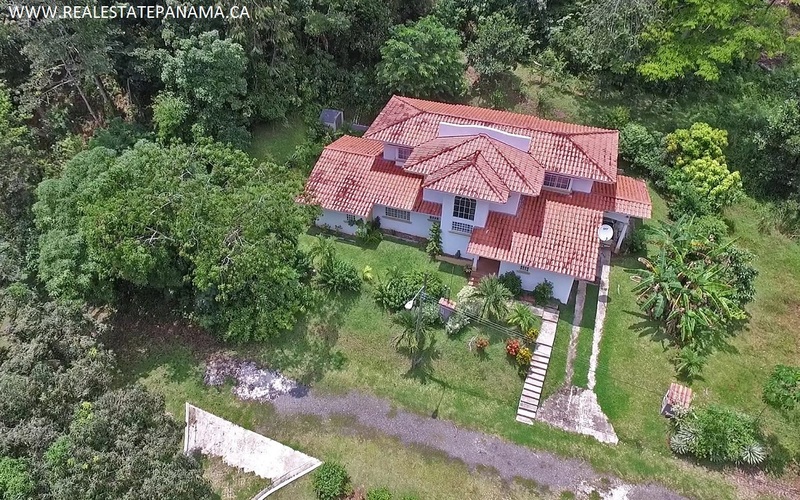 Don't miss this great oportunity to live your Caribbean dream!